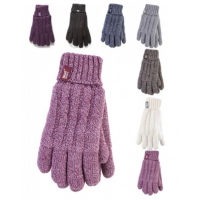 Do you want to sell the warmest socks in the world? 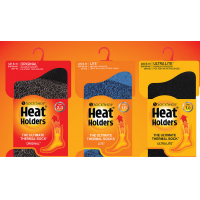 HeatHolders is a thermal sock supplier that has sold tens of millions of pairs all over the world. Become a distributor of HeatHolders socks in your country. Contact HeatHolders to find out more. HeatHolders is looking for distributors of its socks in different countries. Why should you sell HeatHolders socks? 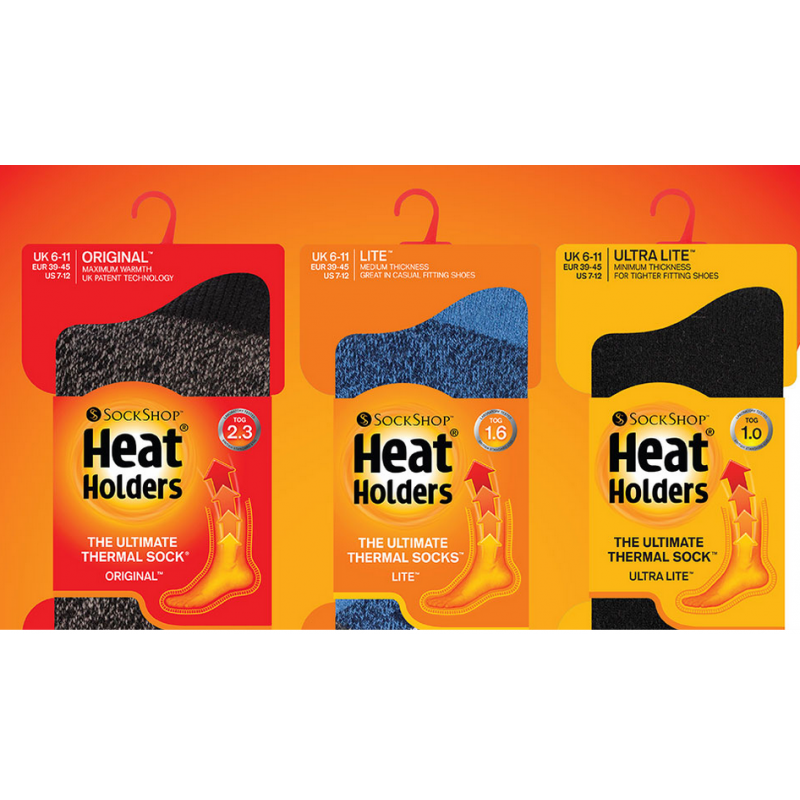 HeatHolders was the first company to measure its socks with a scientifically approved thermal rating (Tog rating). 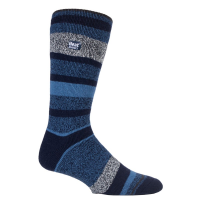 The company’s original socks have a rating of 2.3 Tog, making them warmer than all other outdoor socks on the market. As the leading thermal sock supplier, HeatHolders spent two years developing its manufacturing techniques and choosing the perfect materials. You can be confident that they are a quality product that will make your customers happy. The thermal sock supplier has already sold tens of millions of socks around the world. You can be sure that HeatHolders socks will be popular in your country. 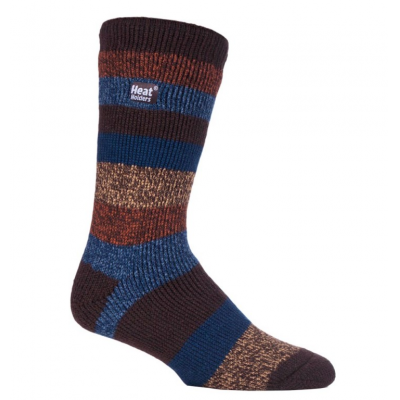 A huge range of socks are available in different colours, thicknesses, lengths and styles. All your customers will find the perfect socks for them. 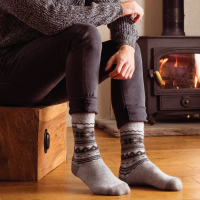 What thermal socks do HeatHolders manufacture? Original: The warmest thermal sock. 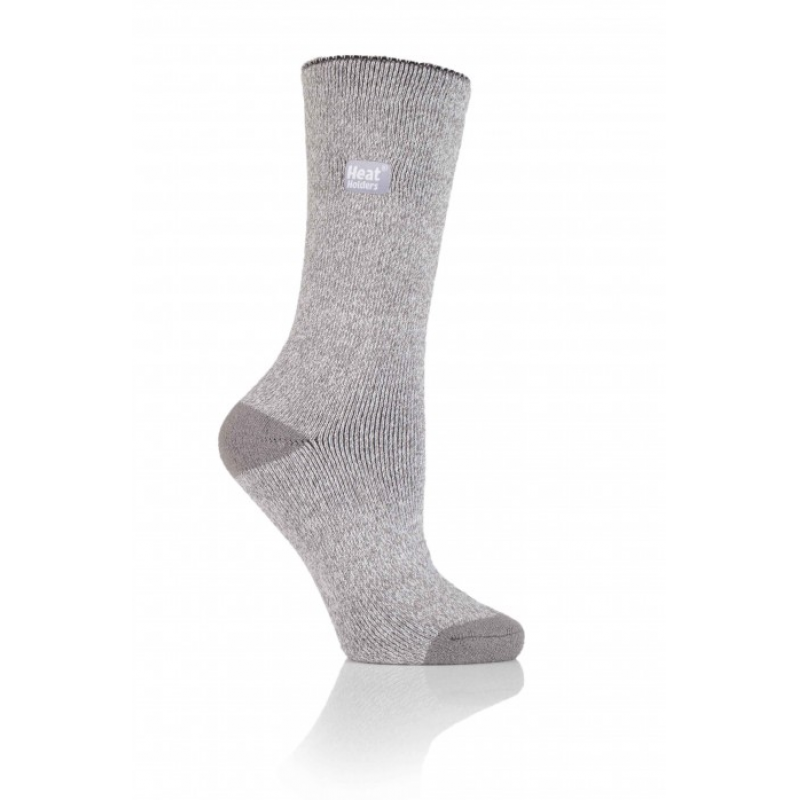 Lite: Lightweight thermal socks that fit in normal shoes. Ultra Lite: Thin socks that fit in tight shoes. 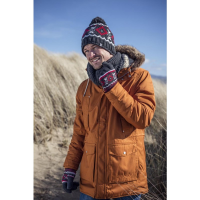 Three times warmer than cotton socks! Contact HeatHolders, the leading thermal sock supplier, to find out more about selling insulated socks in your country.